Fragments of ancient belief mingle with folklore and Christian dogma until the original tenets are lost in the myths and psychologies of the intervening years. Hilda Ellis Davidson illustrates how pagan beliefs have been represented and misinterpreted by the Christian tradition, and throws light on the nature of pre-Christian beliefs and how they have been preserved. 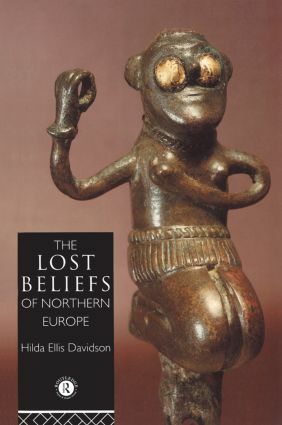 The Lost Beliefs of Northern Europe stresses both the possibilities and the difficulties of investigating the lost religious beliefs of Northern Europe.